With the month of April kicking in, it's also that time of the year when Mumbai is literally HOT! The onset of summer calls for everyone to turn on their ACs and sip on drinks which would cool their mind down. 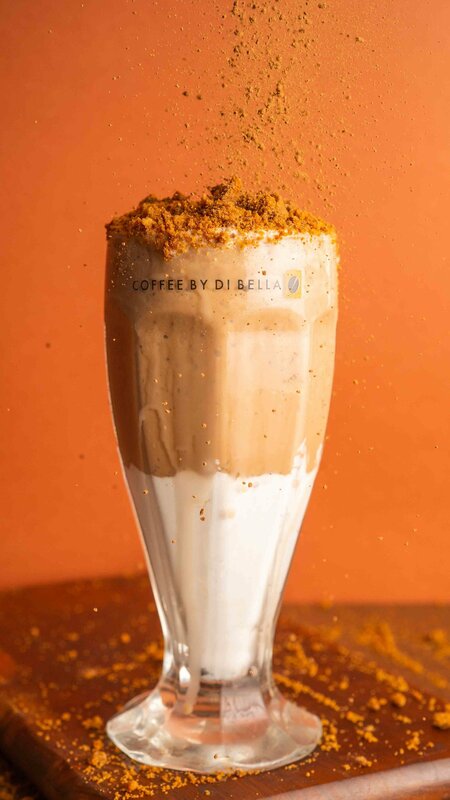 Popular Australian coffee chain 'Coffee By Di Bella' has very recently added a few coolers, smoothies, milk shakes and coffees to their list in order to help you beat the heat! 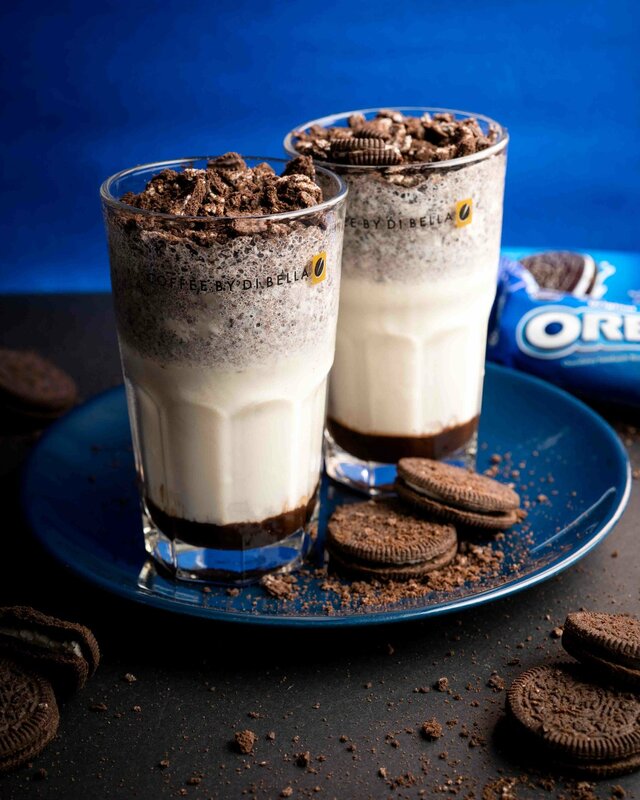 As the name suggests it's a decadent milkshake with generous servings of oreo incorporated to make a thick sweet and crumbly treat. Made for the Coffee Connoisseur in you, it is brewed for 18 hours revealing notes of dark chocolate and caramel. 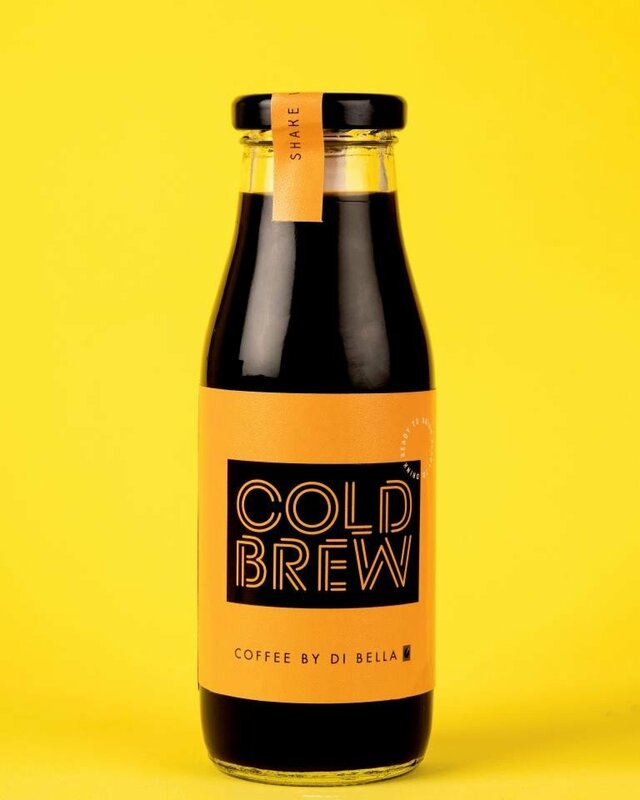 Whether you're craving for something cold or just need a pick-me-up, pick up a bottle of Cold Brew and get brew-tiful! 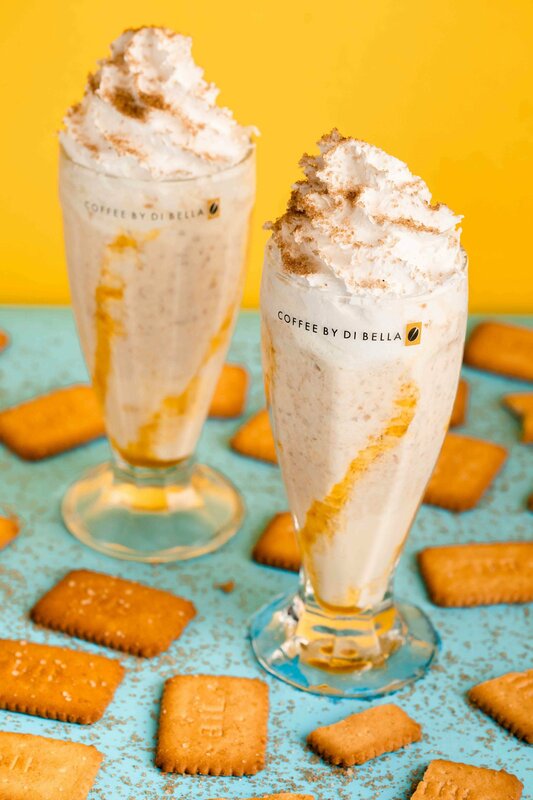 Pina Colada style Milkshake made with Nice Time Biscuits and spruced up with a Passion Fruit twist. 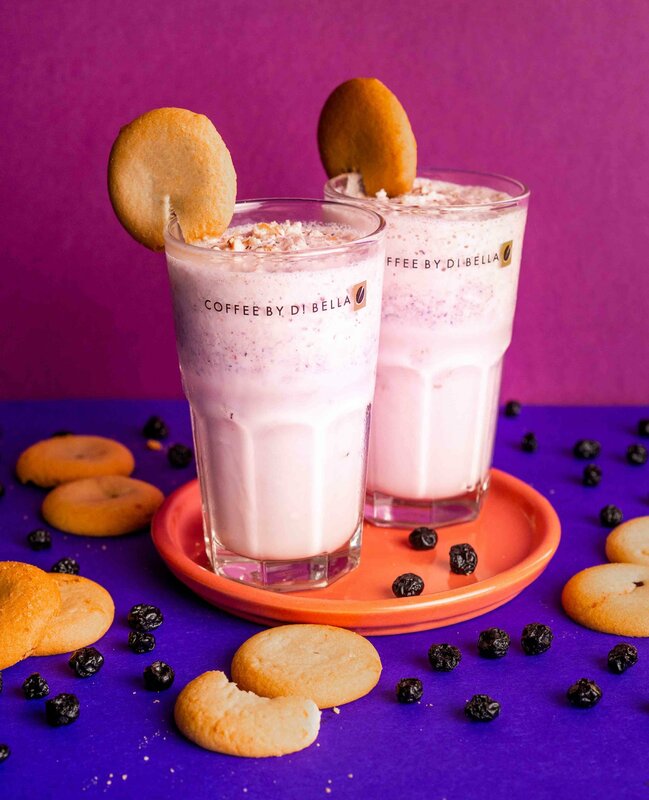 Milano Mixed Berry Biscuit Milkshake with flavours of Blueberry and Strawberry. Your favourite Parle G in a Milkshake with a Caramel twist. How much Chocolate is too much Chocolate.? 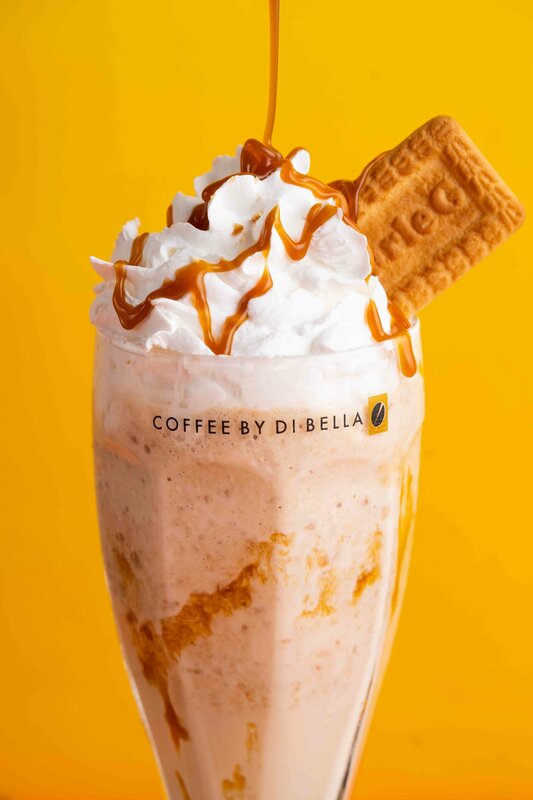 These drinks will definitely be worth trying this summer and are available across all Coffee By Di Bella outlets.